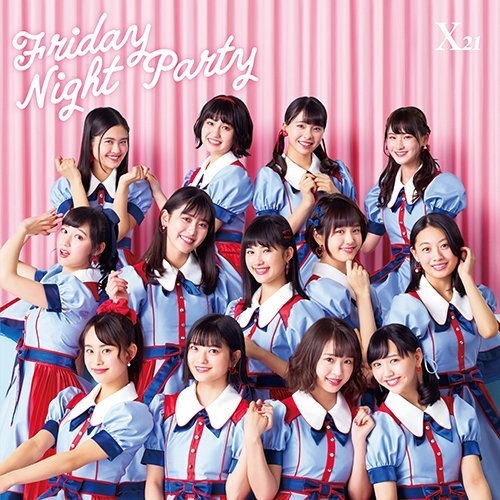 X21 pull out their poodle skirts and bobbysocks for their flashback of a new single “Friday Night Party”. The references to Eisenower America are easy to spot especially when the girls get busy with the bowling alley action. I quite like the outfits with their bold colors pouf skirts. Dance shots place X21 in the center of a high school dance set waiting for their chance to hand jive and trios and pairs of girls take to the vintage microphone with a sparkling streamer curtain glimmering just in the background. 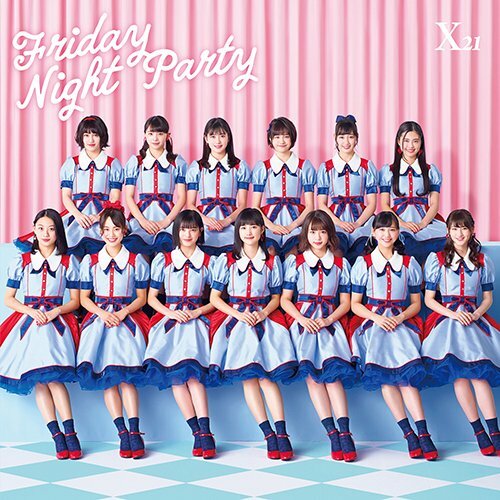 “Friday Night Party” is just a piece of fun that shouldn’t offend anyone with its dedication to showcasing the members in a setting new to the group. 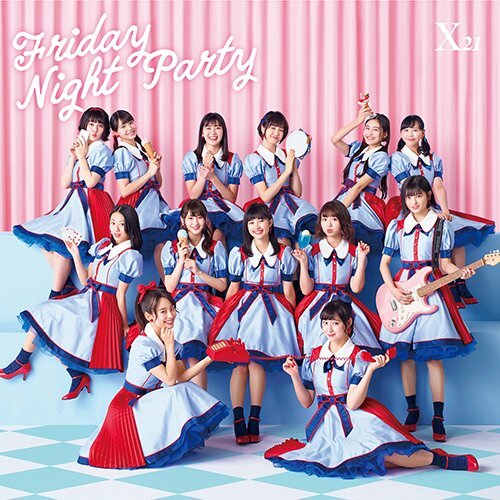 You’ll find X21 twisting the night away when “Friday Night Party” makes its March 14, 2018 release date.